I have a couple of queries related to CSM & PMP, As per IT industry standard now clients prefer projects to be complated in Agile, Since I am in IT and already worked on 6-7 Agile projects, Should I first finish CSM ? I am in California and can not attend training happening in India, Is it possible for me to do online trainings and get my points which can be used for CSM certification ? Nitu, for CSM attending two days of classroom session, is mandatory. The online option is not available for this certificate. 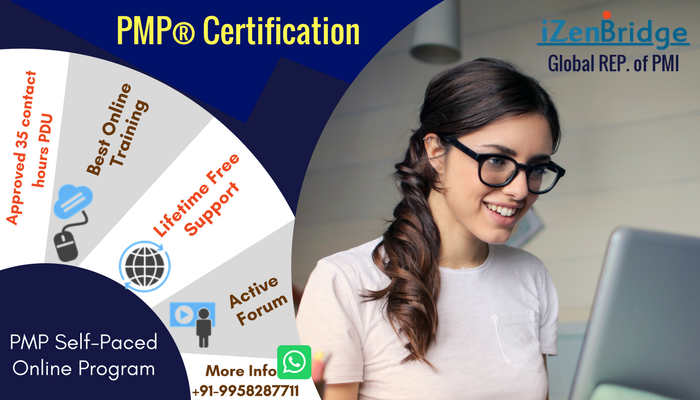 You can think of PSM-1, which is the Professional Scrum Master certificate from Scrum.ORG. It has good value in US market. PSM-1 doesn't mandate to attend any class. For PSM-1 you are not required to take any particular course. If you are confident to pass the exam, you can directly purchase the PSM-1 exam without taking any specific course. CSM examination is easy, whereas PSM-1 is not easy to pass as questions are tricky and the passing score is 85%. If you are not conceptually aware for the Scrum Framework, I highly recommend taking a course before appearing in the exam. Let me know your interest in doing PSM-1, I will support you.